Two of the accused were arrested last Friday while the third was caught on Monday. 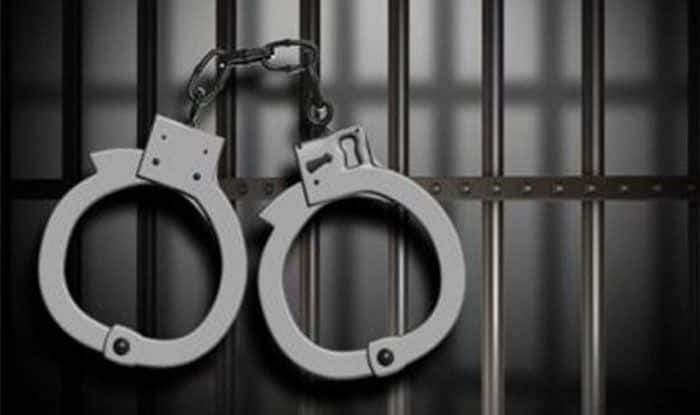 Bhopal: Three people have been booked under the National Security Act (NSA) following their arrest for cow slaughter in Khandwa town of Madhya Pradesh, said a report on Tuesday. Raju aka Nadeem and Shakeel from Kharkali village were arrested by the Moghat Police early on Friday. A third accused, Azam, the third accused, was caught on Monday. Khandwa SP Siddharth Bahuguna told a leading daily that NSA had been slapped against the accused. Moghat Police Station in-charge Mohan Singore told the daily that Raju was a habitual offender and had been booked under the cow slaughter legislation earlier as well. He said police had received a tip-off about cow slaughter. They found the carcass of a heifer from the spot and managed to nab Nadeem and Shakeel who tried to escape. The accused have been booked under Sections 4, 6, 9 of the Prohibition of Cow Slaughter Act. The District Collector has sanctioned slapping of the NSA which allows detention for a longer period. Singore said that informers had told the police that the accused usually transported meat in containers used for ferrying milk. He also said that while there was a possibility of communal tension but the arrest of the third accused brought the situation under control. In Uttar Pradesh, nine people have been booked in connection with cases of cow slaughter, police said Monday. The cases they were involved in are registered at the New Mandi police station, they said. Circle Officer Yogender Kumar said the nine people were booked on Sunday under provisions of the Gangster Act and charged with involvement in cow slaughter.